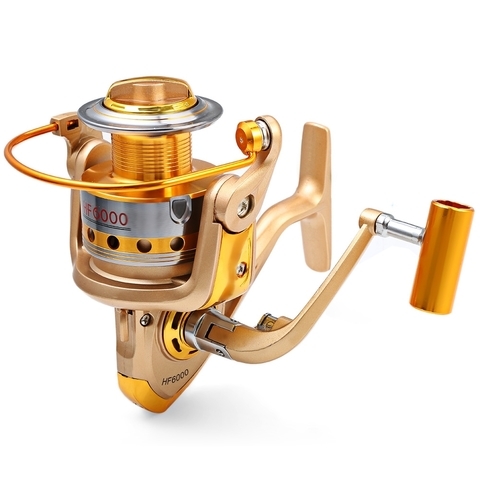 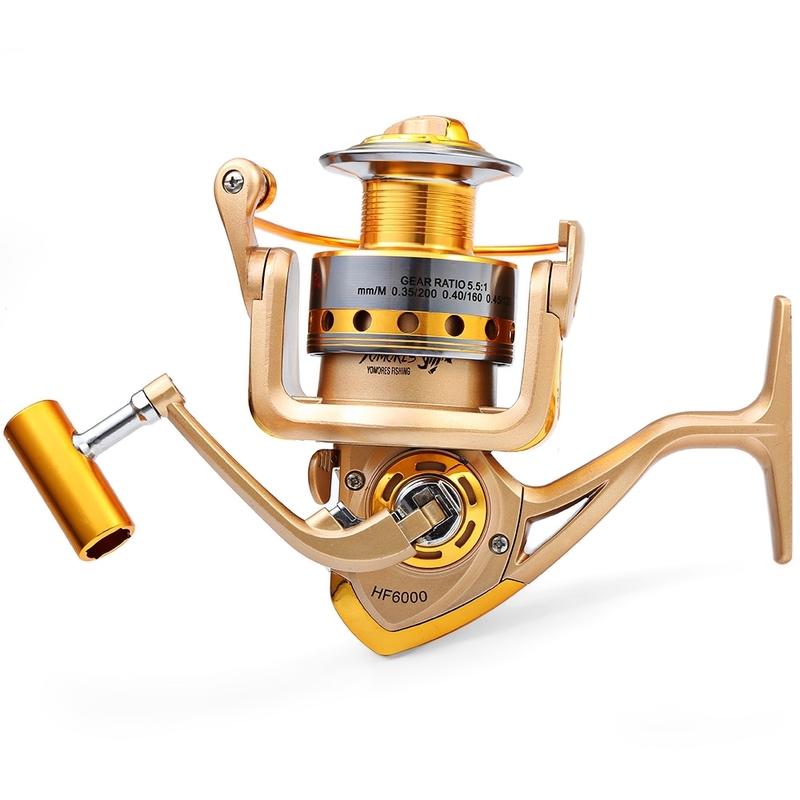 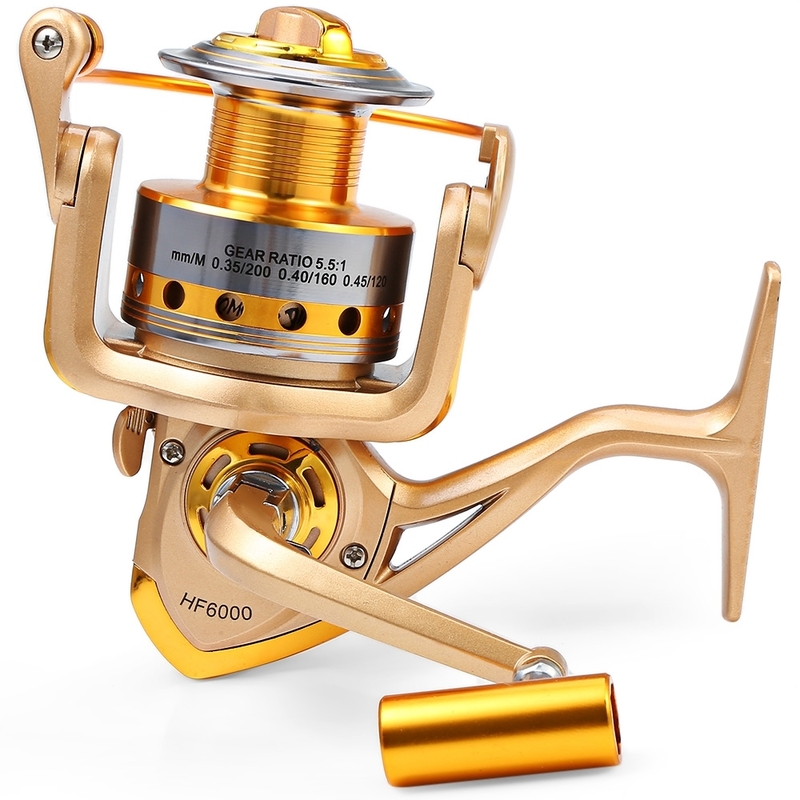 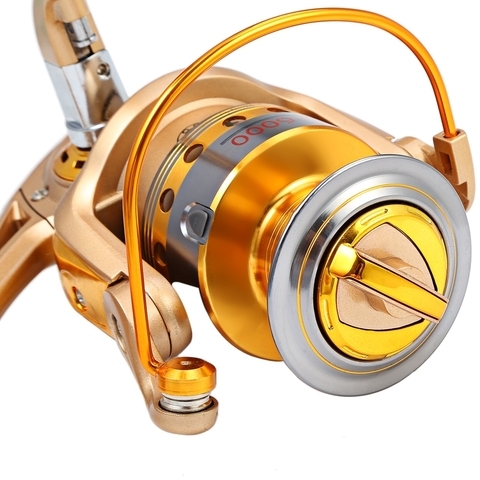 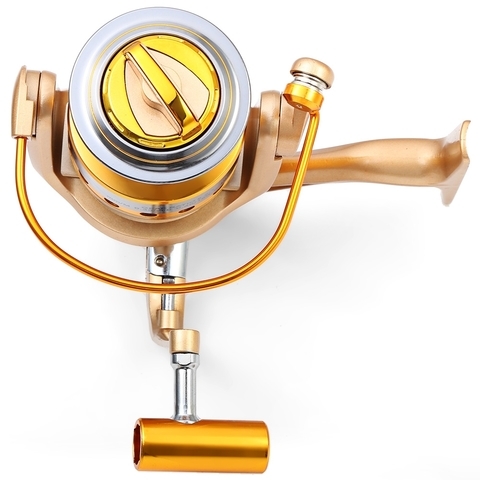 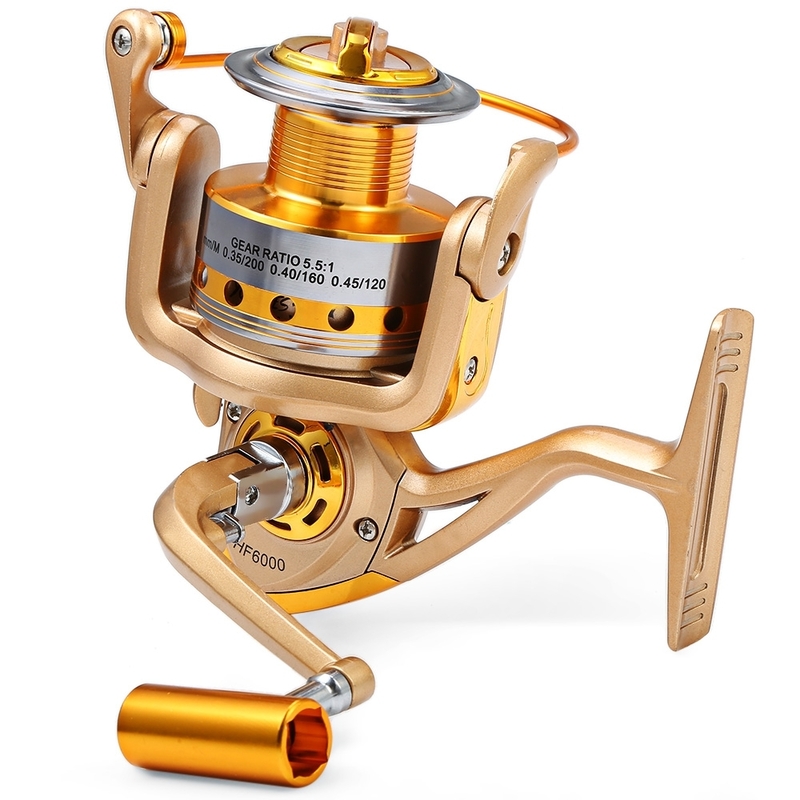 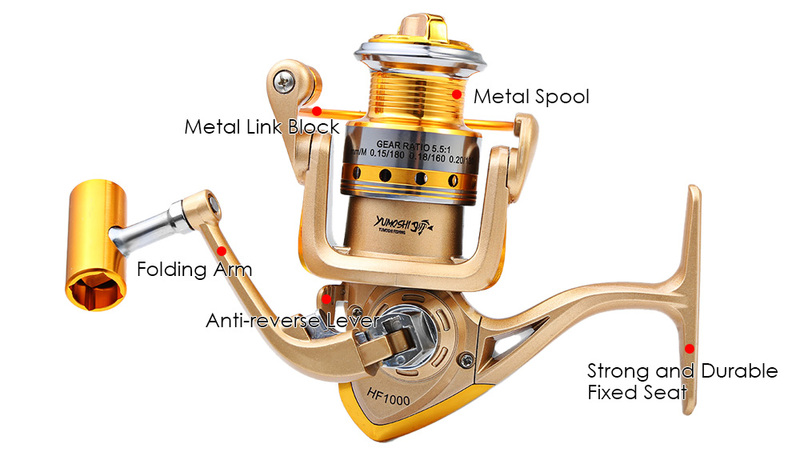 Fishing Spinning Reel Lightweight 10BBs Reel Fly, as a solid performer on the professional tournament trail, perfect for the weekend angler that knows how to target big fish. 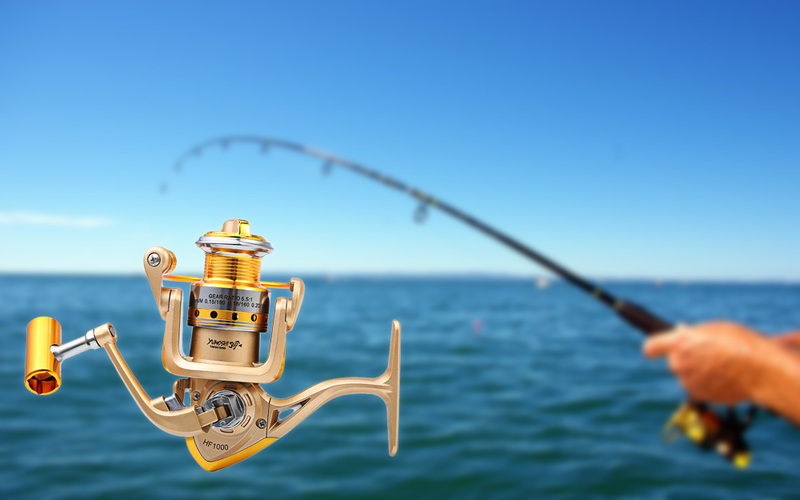 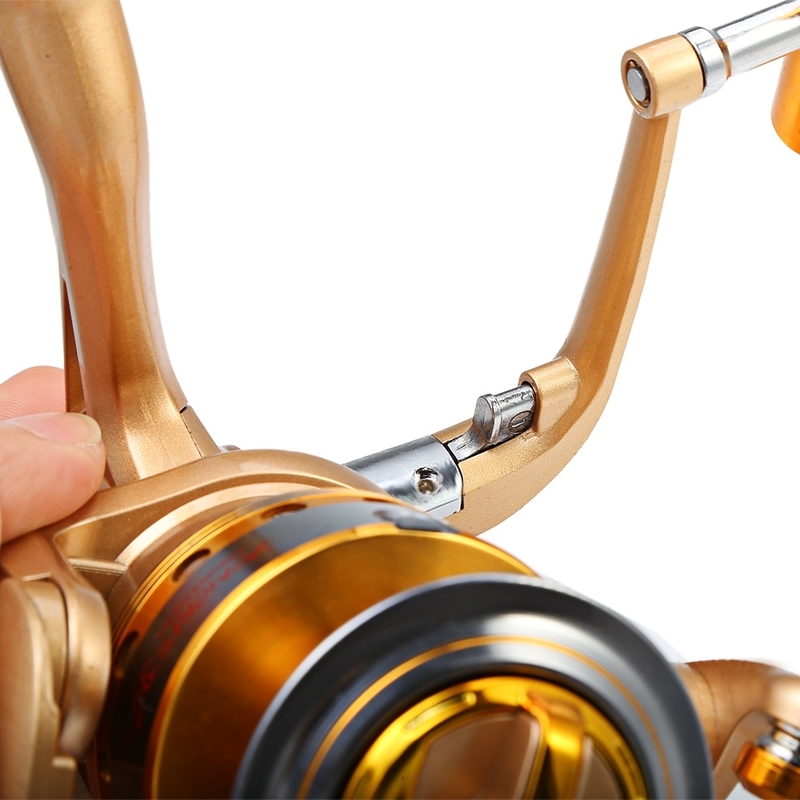 These spinning reels provide worry free fishing when it&apos;s all on the line. 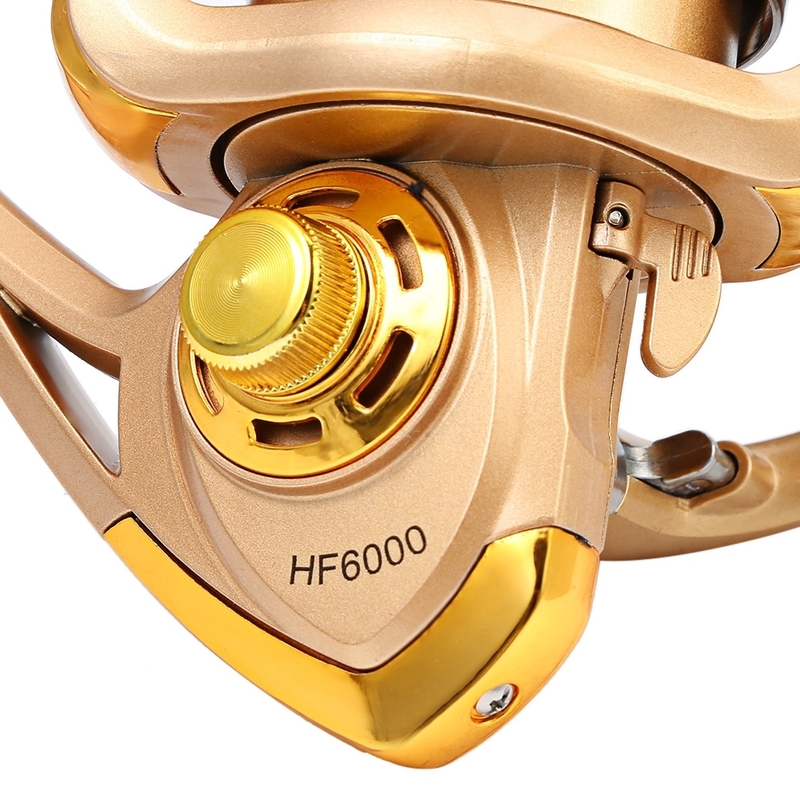 It is fortified with metal main shaft and components and equipped with 10 ball bearings, on / off anti-reverse, folding arm. 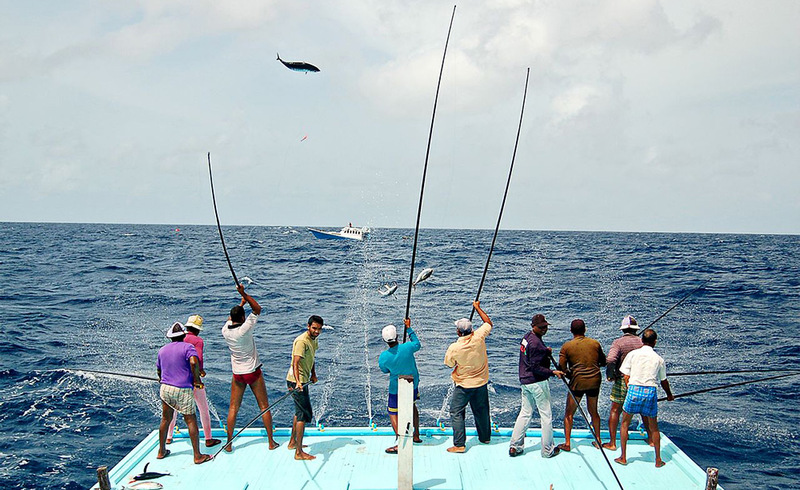 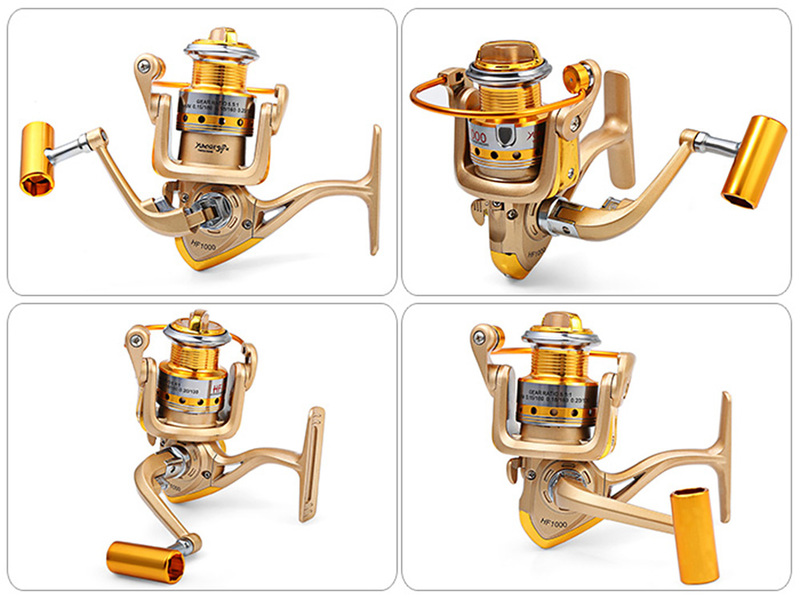 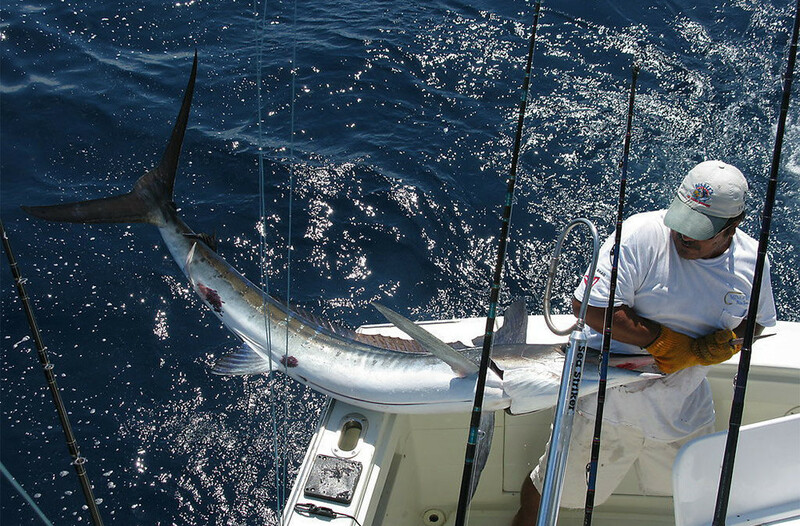 All of these make it more competitive among the spinning fishing reels. 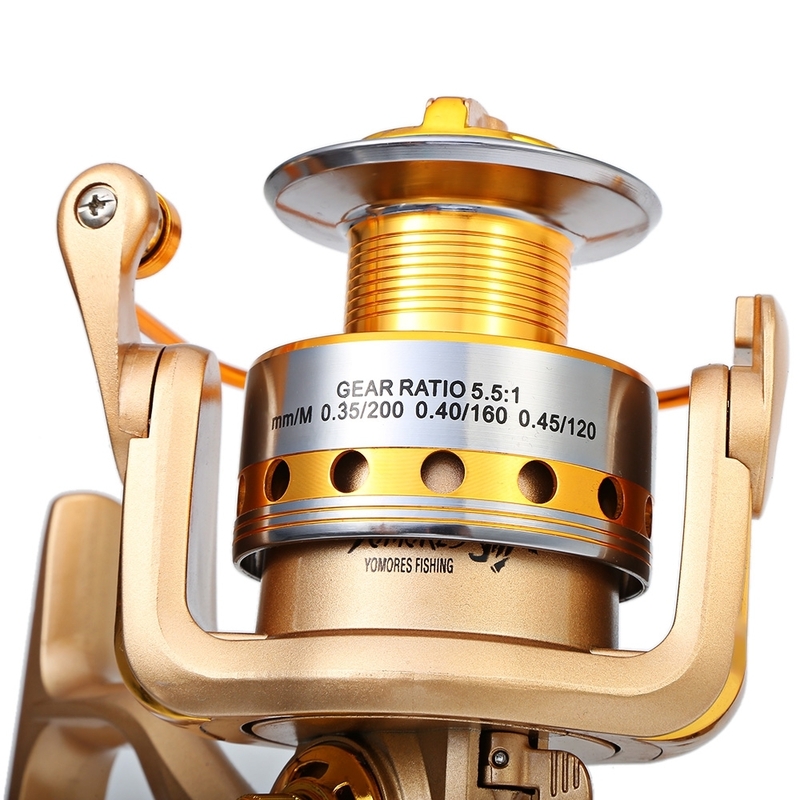 â— It has 10 ball bearings, friction is very small to ensures long use. 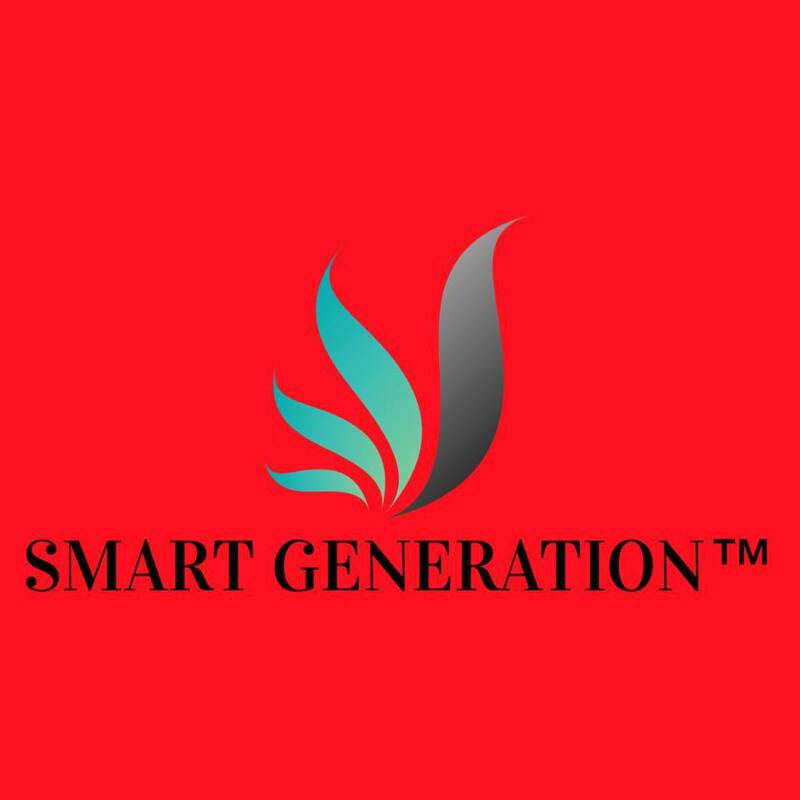 â— Metal handle, durable and smooth. 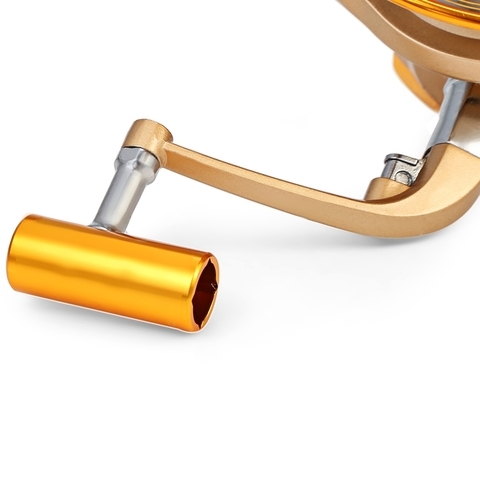 â— High-end champange mirror environment amicable coating, metal sonification piece and rough casting configuration, exquisite and fashion style.